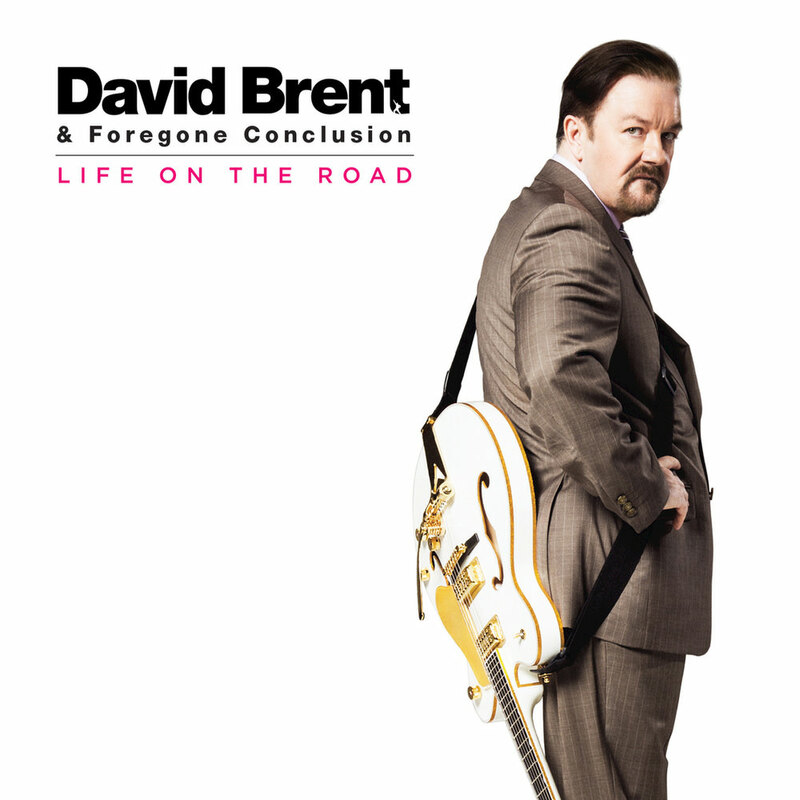 Ricky Gervais revives David Brent from The Office for the mockumentary Life On The Road, shot in the same style as The Office, chronicling the character's efforts 15 years later to make it big as a musician with his band Foregone Conclusion. Some of the songs on the soundtrack have already appeared in episodes of The Office while others are originals, written for the film. Chris Martin of Coldplay joins Brent on one track on the album which also contains several alternate versions and bonus tracks. "This film delves much more into (David Brent's) private life than The Office ever did and we really get to peel back the layers of this extraordinary, ordinary man."